Not the ideal destination for antsy, precocious kids. But we scoured through some sound advice from the Internet and put together a 10-day kid-friendly Greece Itinerary. This was limited to the city of Athens and the two most visited islands in the Cyclades – Santorini and Mykonos. 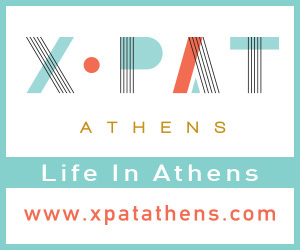 Continue Reading: What to see in Athens with kids.